The corporate espionage case that is Waymo v. Uber has been percolating for almost a year now. The lawsuit brought by Google’s autonomous vehicle division claims Anthony Levandowski stole 14,000 company-owned documents relating to various self-driving technologies including LiDAR when he left the company. 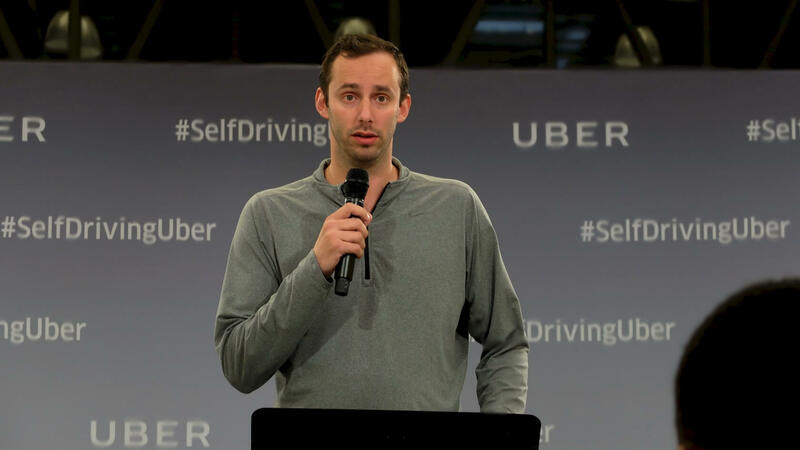 Levandowski, who had since become the vice president of Uber’s self-driving operations, was fired from that company when he pleaded the fifth during preliminary hearings over the matter. Now, Wired is reporting that Levandowski's former nanny, Erika Wong, has filed suit against him for back wages, violating health and labor laws and causing her emotional distress. The lawsuit is not surprising considering the engineer’s troubles over the last year. What is surprising is what has come out in these allegations. In the course of deposing Wong, details regarding Levandowski’s business practices have come to light that include the buying of trade secrets from employees at other companies involved with self-driving technologies and plans to flee the country to avoid prosecution. "The allegations in the lawsuit are a work of fiction." According to the filing, Wong claims Levandowski mentioned making payments to a person named Pat Green who is or was an employee at Tesla. Green was allegedly supplying him with information regarding Tesla’s autonomous trucking technology. "Just arrange with Suzanna, dad, and Hazlett [another relative] to keep working with Pat Green," Wong claims Levandowski said in a telephone conversation. "I need updates on Tesla trucking, the non-lidar technology is crucial and Nvidia chips. We can make money on both." Wong also alleges that she overheard Levandowski talking with his brother Mike about driving up to Canada to avoid going to prison. A spokesperson for Levandowski stated that all the allegations are false and the lawsuit is without merit. Wong is seeking over $6 million in damages. Levandowski has already been summoned for a preliminary case management conference which is scheduled for April.